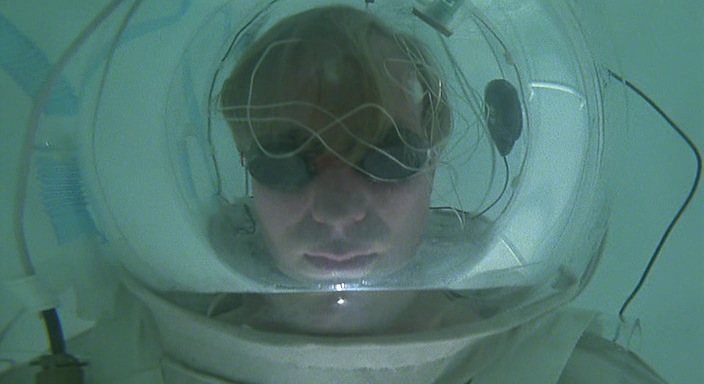 Here’s a taste of the wild visual invention at play in Altered States. In this scene, Professor Eddie Jessop takes native hallucinatory agents in a field trip to South America. The resulting trip is… unsettling.